 Our service is top-of-the-line, as noted by our A+ rating with the Better Business Bureau. Don’t just take our word for it – see what our satisfied customers have to say! Check out some examples of our previous work and get inspired for your next project today. Replace your old, drafty windows with new, energy-efficient windows from Classic Exteriors. Choose from a selection of popular styles and customize your windows to perfectly suit your home. Our insulated, foam-backed vinyl siding will add another layer of protection to your home, making it stronger against the elements while improving its overall energy efficiency. Fortify your home from the top down with a new roof from the GAF factory-certified roofing contractors at Classic Exteriors. We inspect, repair, replace, and install both flat and shingle roofs. Greet all those who enter your home with gorgeous and durable exterior doors from Classic Exteriors. We offer a selection of fiberglass and steel entry doors, as well as French and sliding patio doors. At Classic Exteriors, we can help you make better use of your outdoor space by installing a variety of premium products, including patio rooms, decks, pergolas, and more. As a residential, full-service home remodeling company in Central and Eastern Ohio, there isn’t a home project we can’t take care of. We offer a wide variety of siding, windows, doors, roofs, gutters and gutter protection systems, all season rooms, and more from some of the industry’s most renowned manufacturers. And, with over 50 years of experience in the business, you can trust that we do it all with ease. We are also proud to be one of the few home improvement contractors in the area chosen for the VA Home Loan Guaranty Program, which allows us to provide the specialized service our country’s veterans deserve. Perhaps best of all, our work is guaranteed, as we offer a five-year workmanship warranty with every product we install, in addition to any manufacturer warranties, so you’ll have peace of mind your investment is protected.